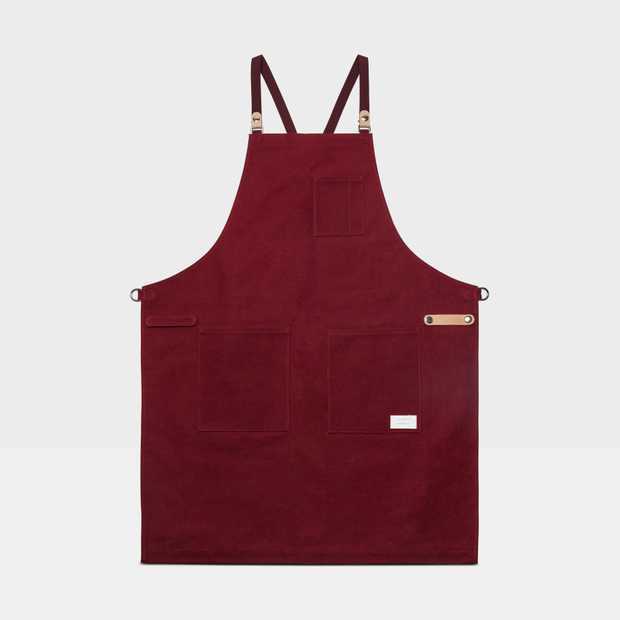 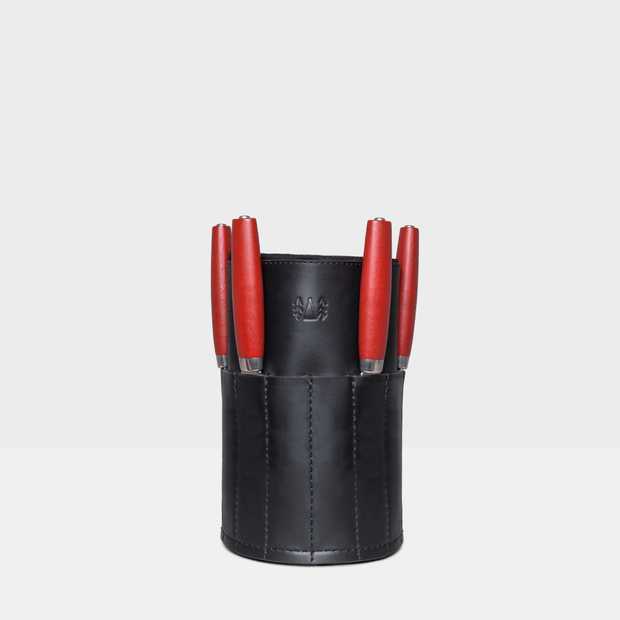 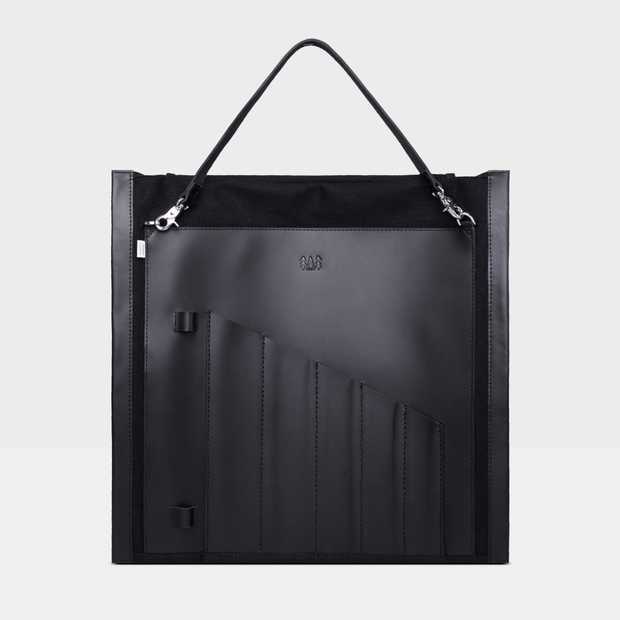 Apron made in 100% organic cotton and vegetable tanned leather - in collaboration with Morakniv. 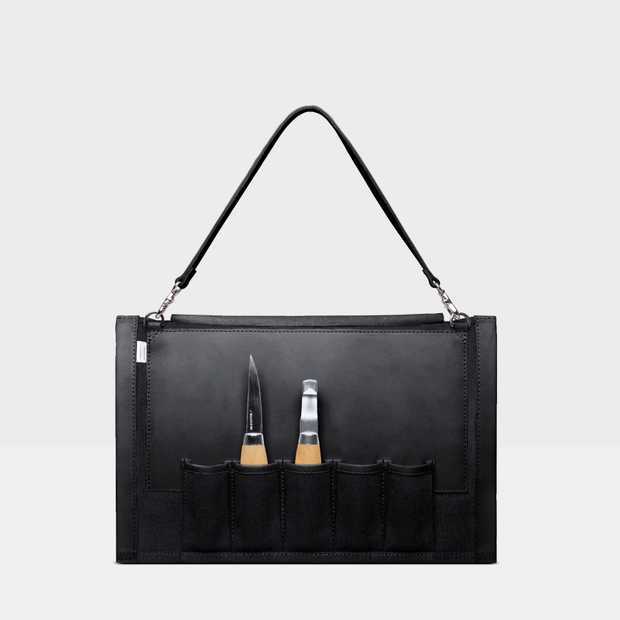 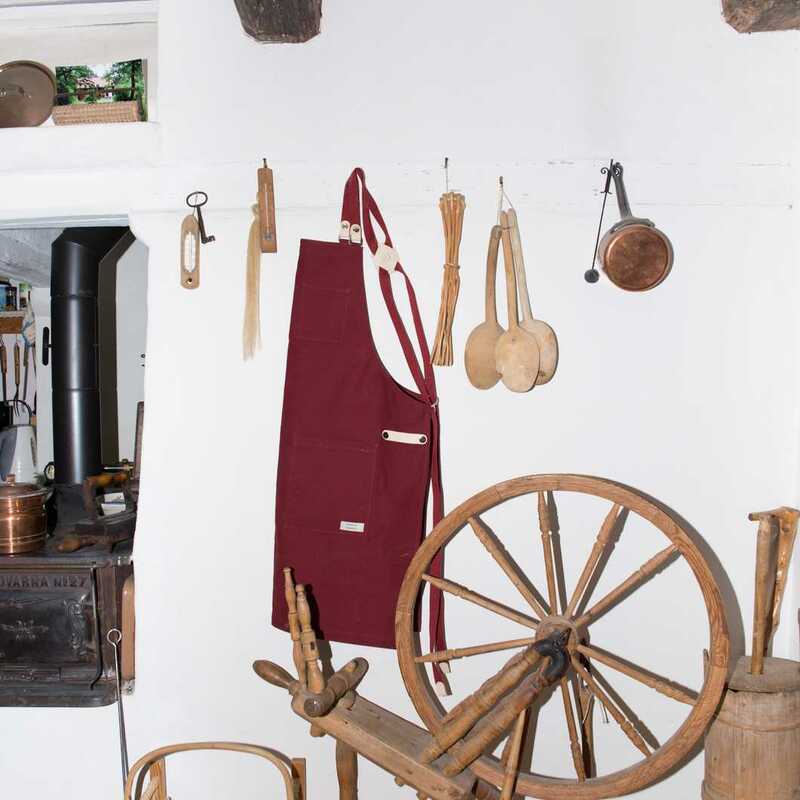 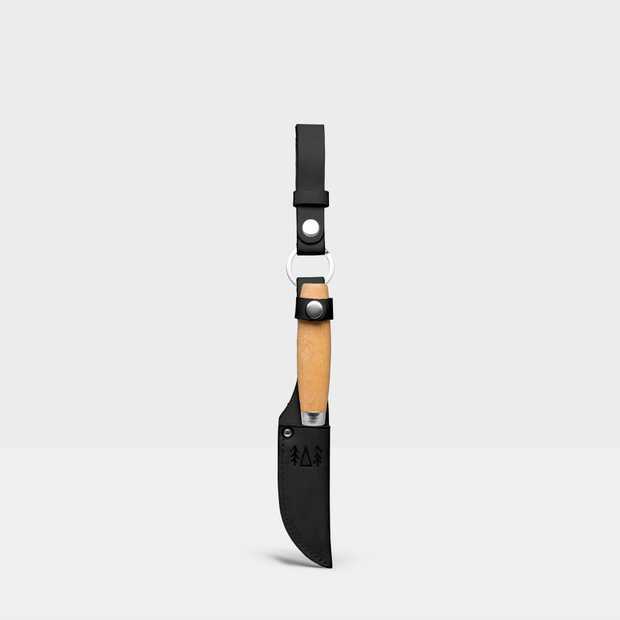 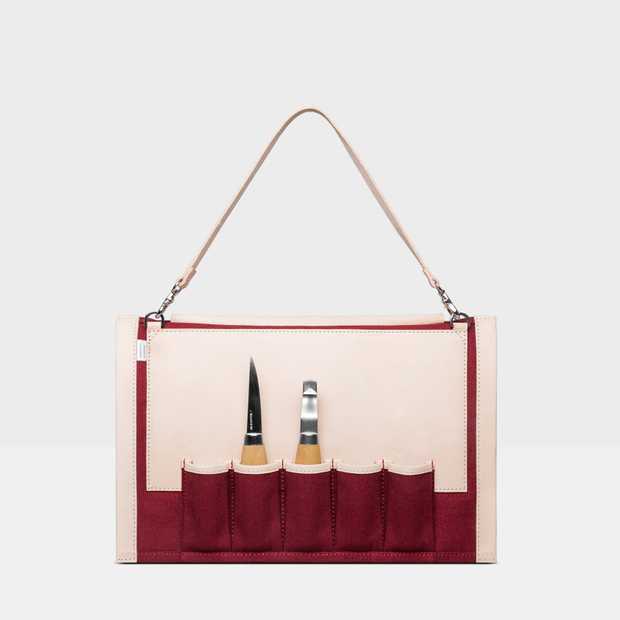 An apron in collaboration with Morakniv. 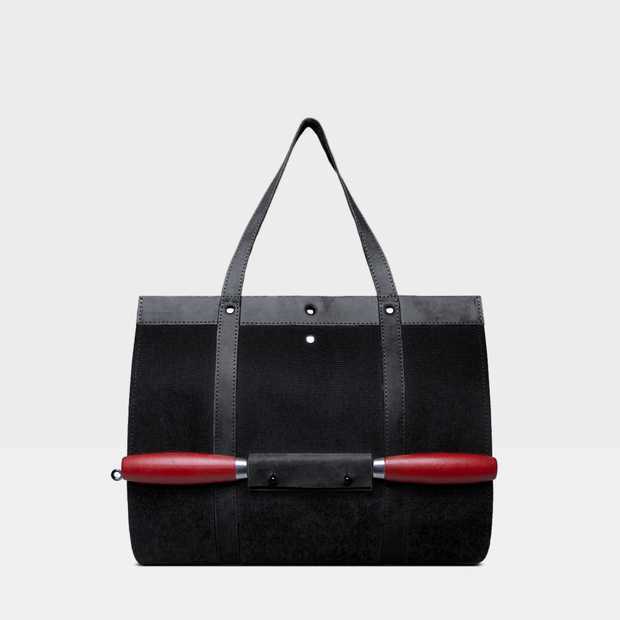 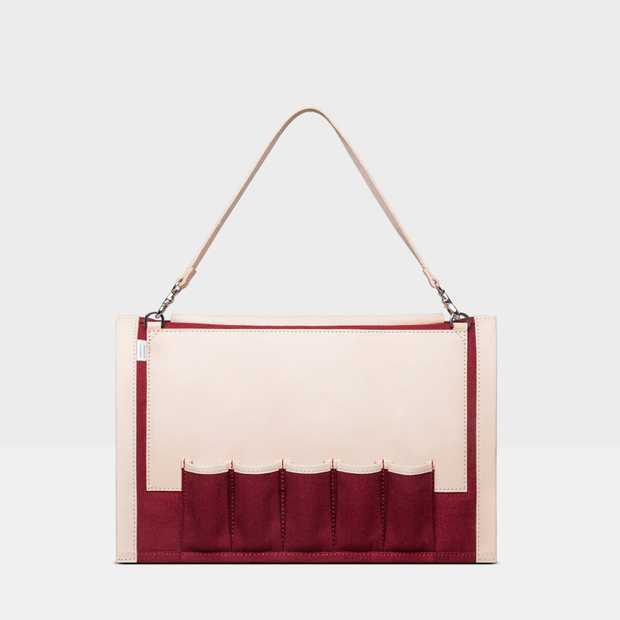 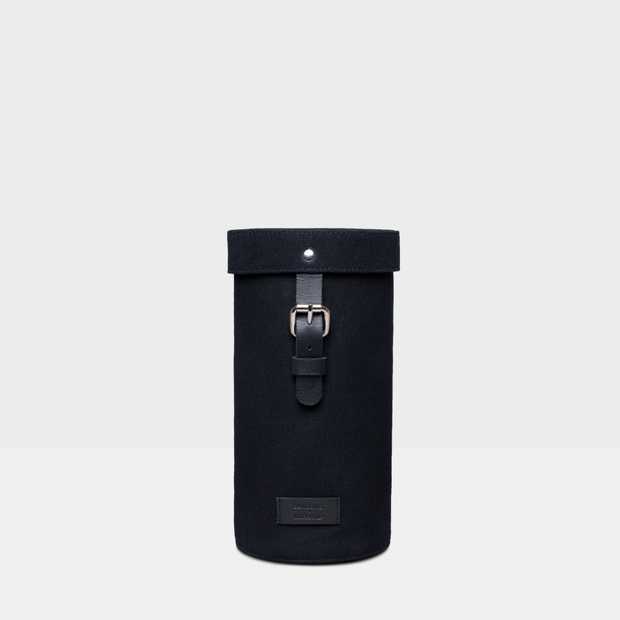 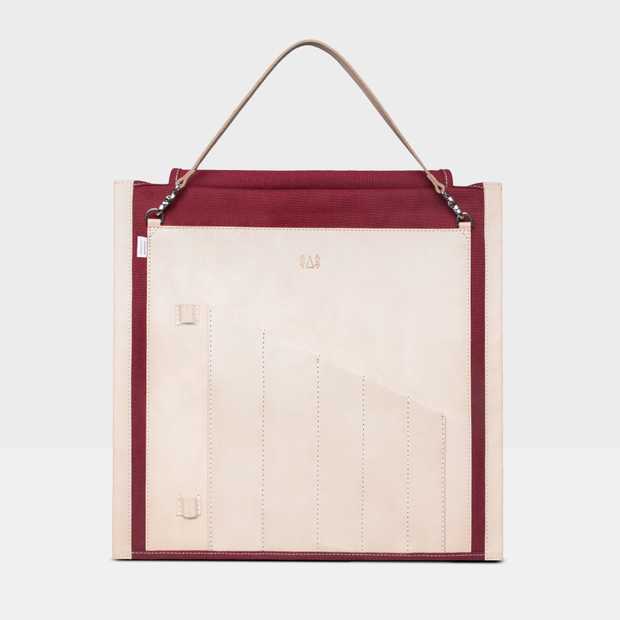 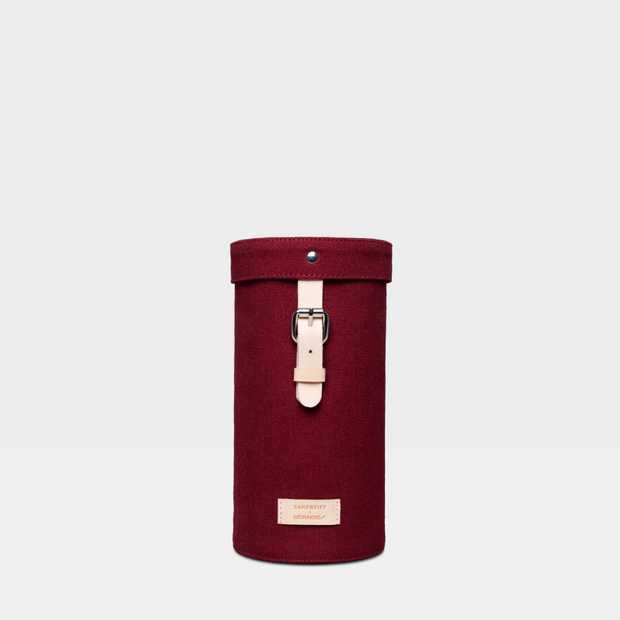 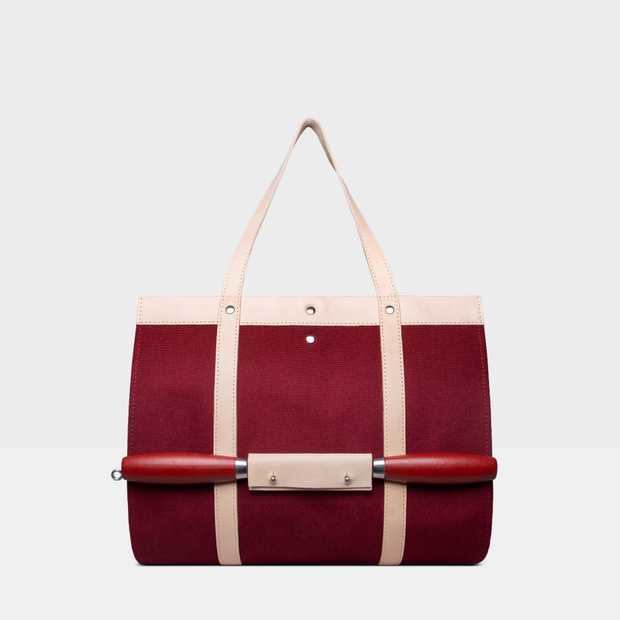 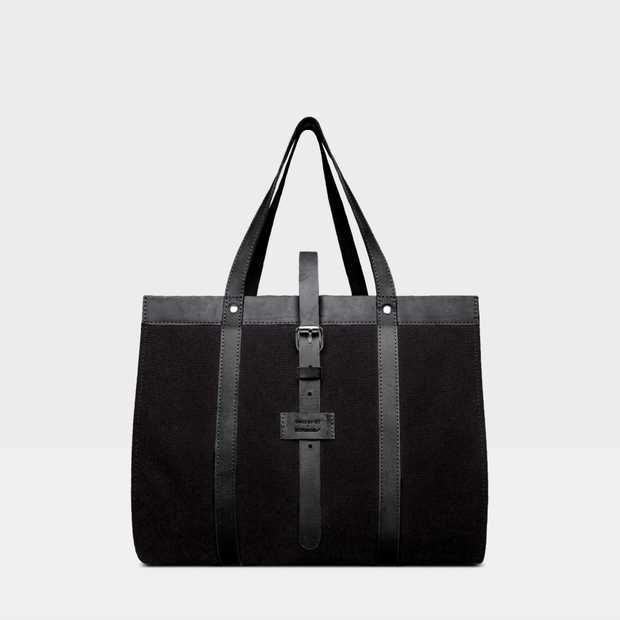 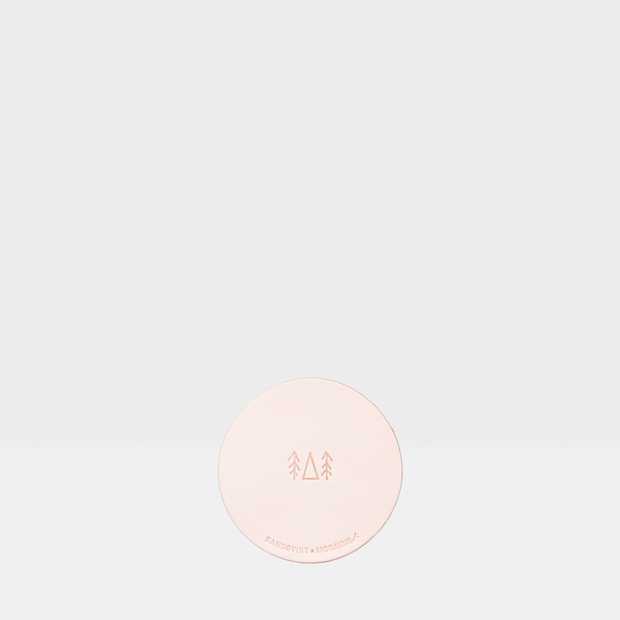 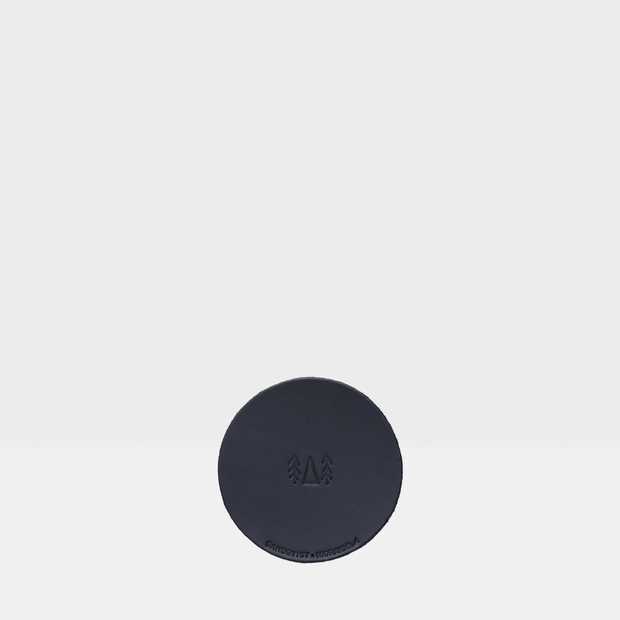 Made in 100% organic cotton with vegetable tanned leather details. 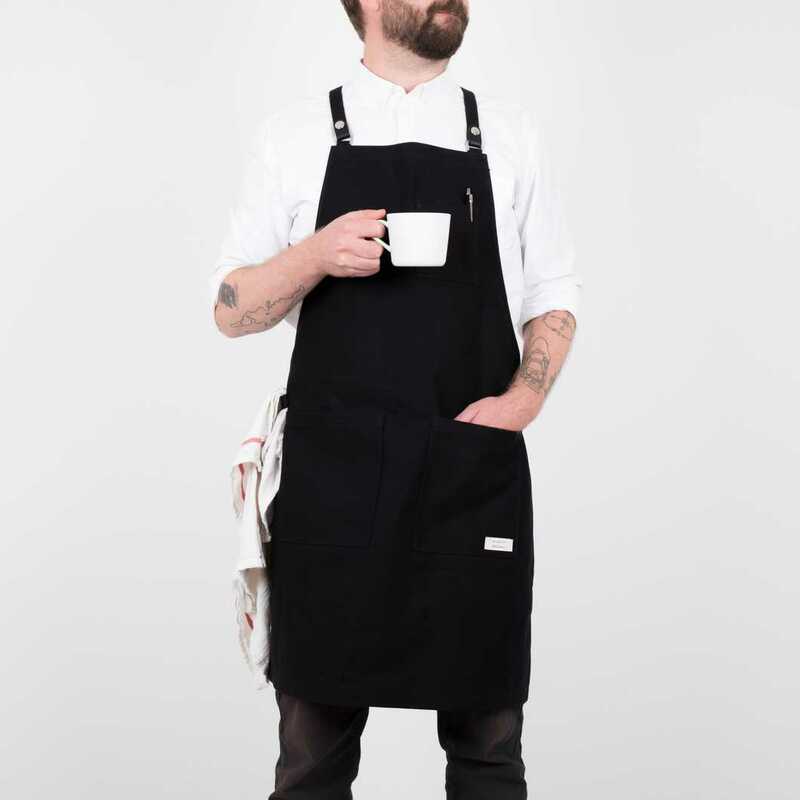 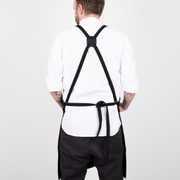 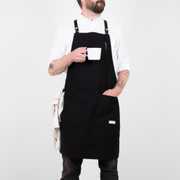 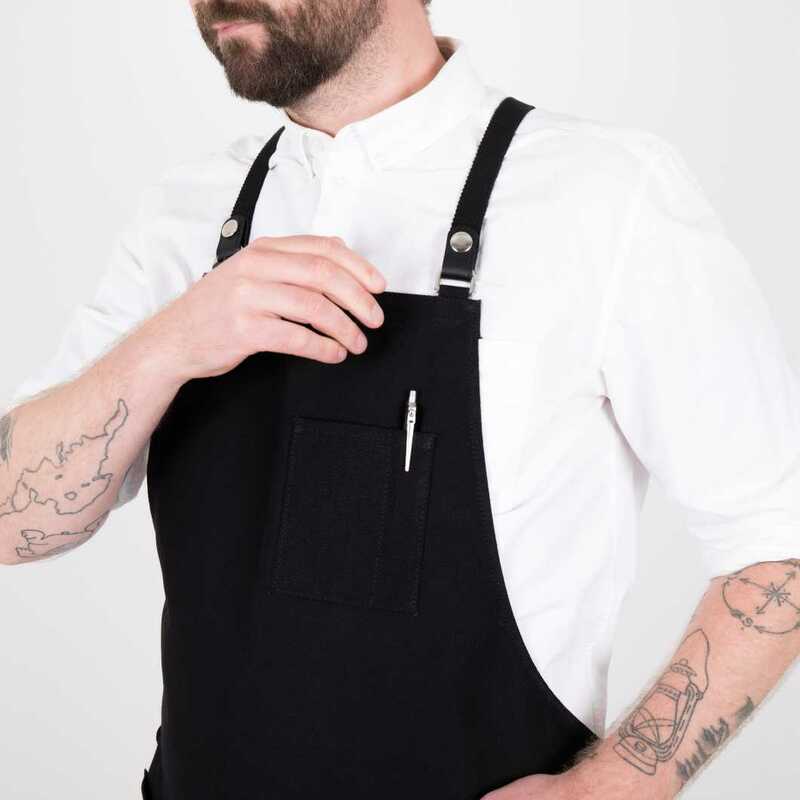 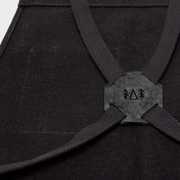 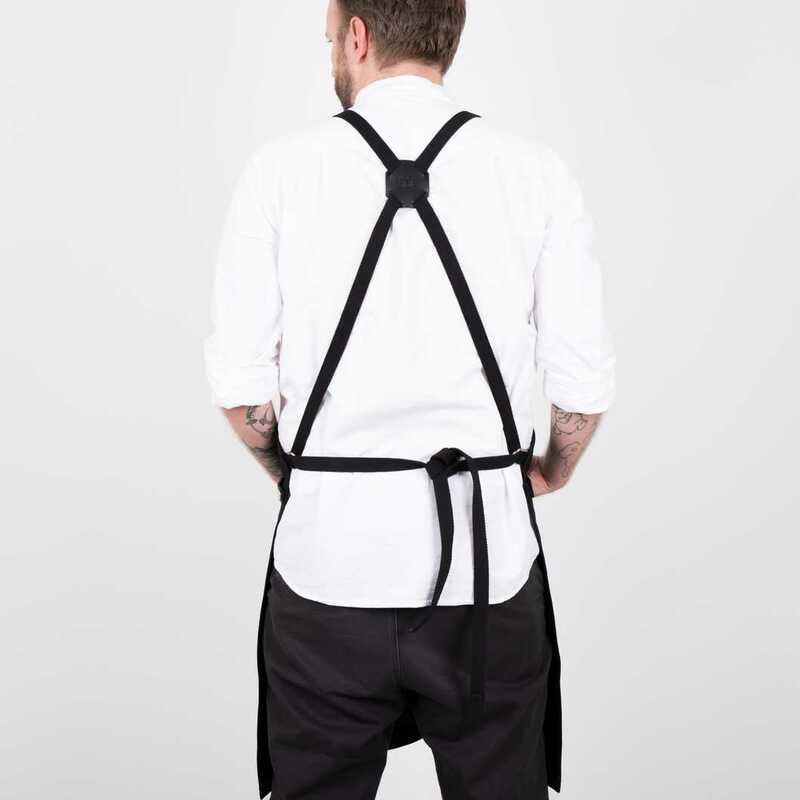 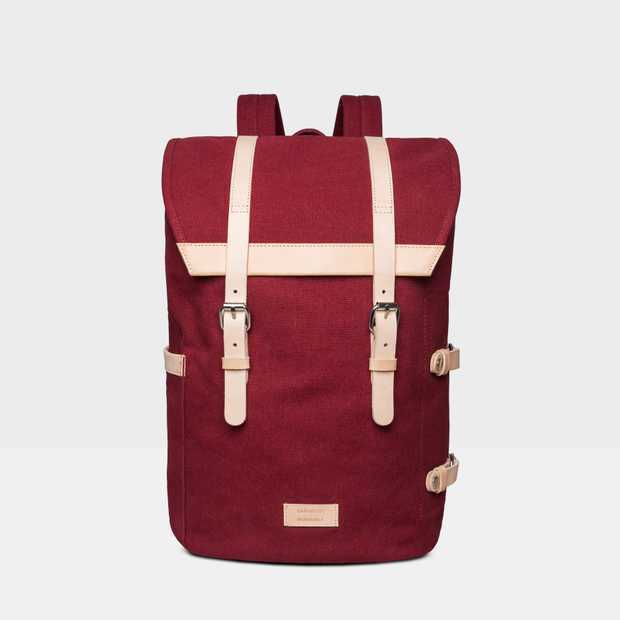 The apron has three external patch pockets, and is secured on the body with crossed backstraps.